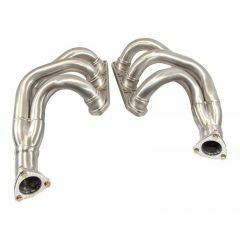 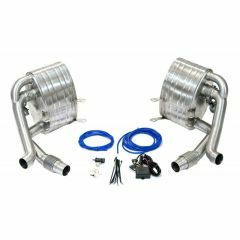 The item listed is a pair of chrome finish, stainless steel tailpipes built specifically to fit the 997 Gen 1 Carrera- built until 2012. 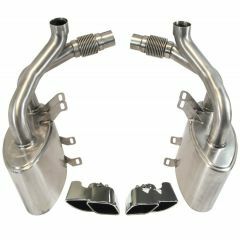 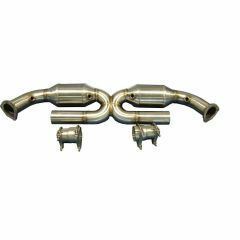 Although these tailpipes can sometimes be made to fit later models, we do not guarantee this fit. 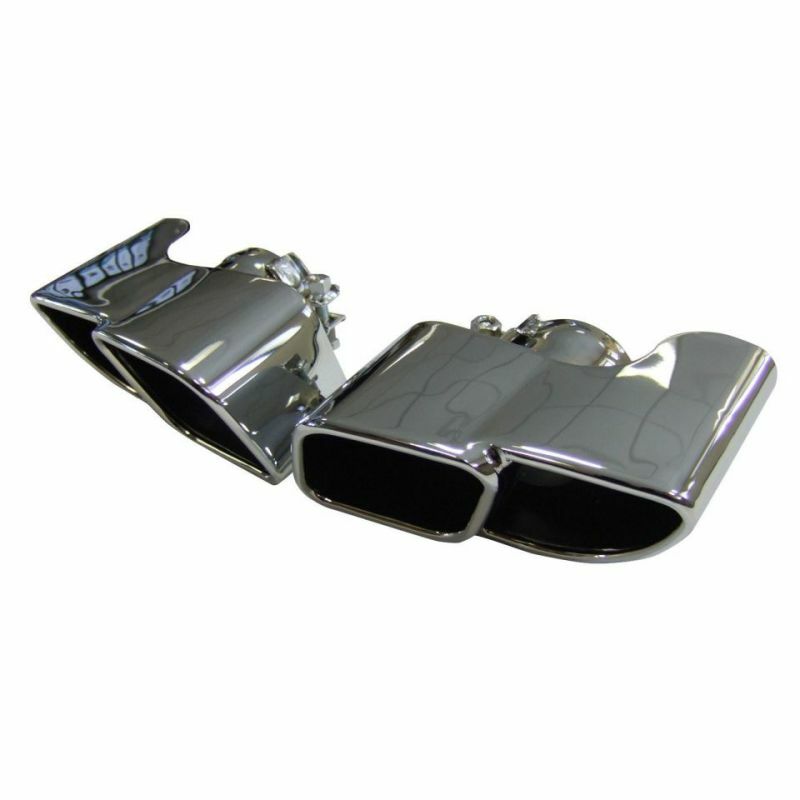 Mounted on the vehicle and cleaned regularly, these tailpipes add a fantastic look to the Porsche 911 997. 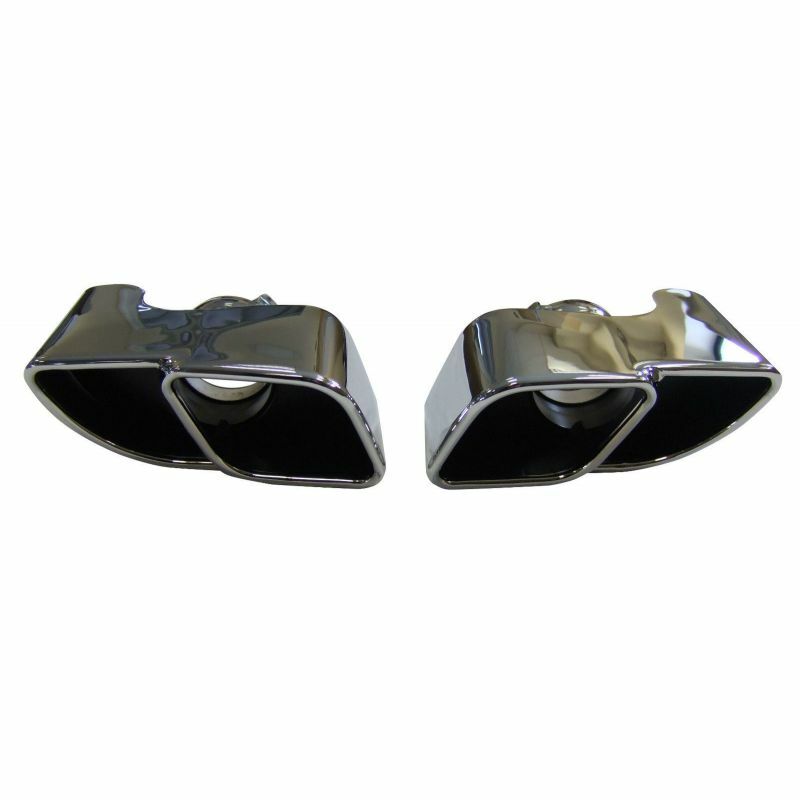 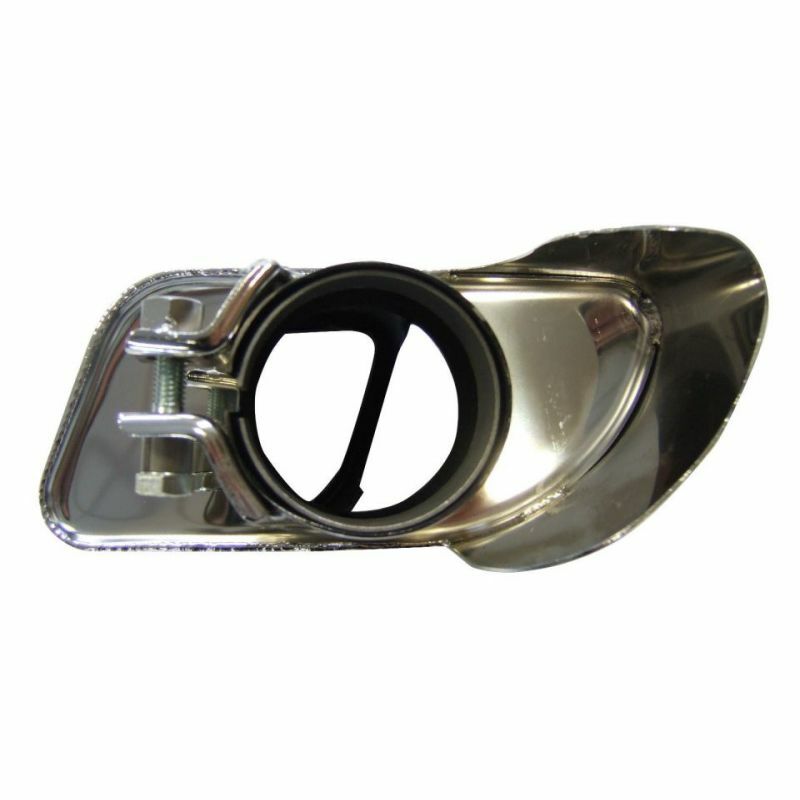 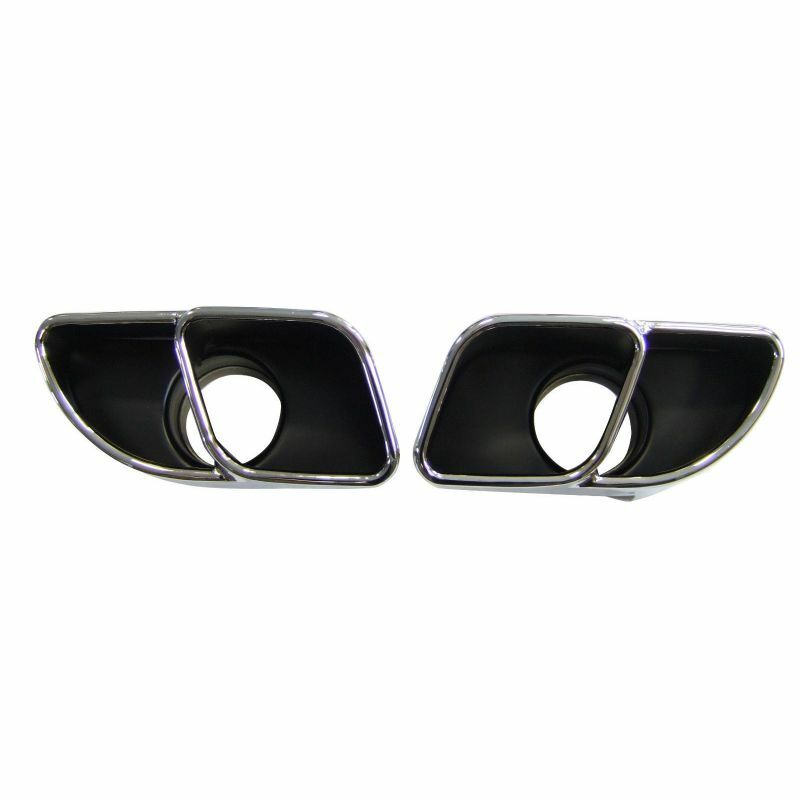 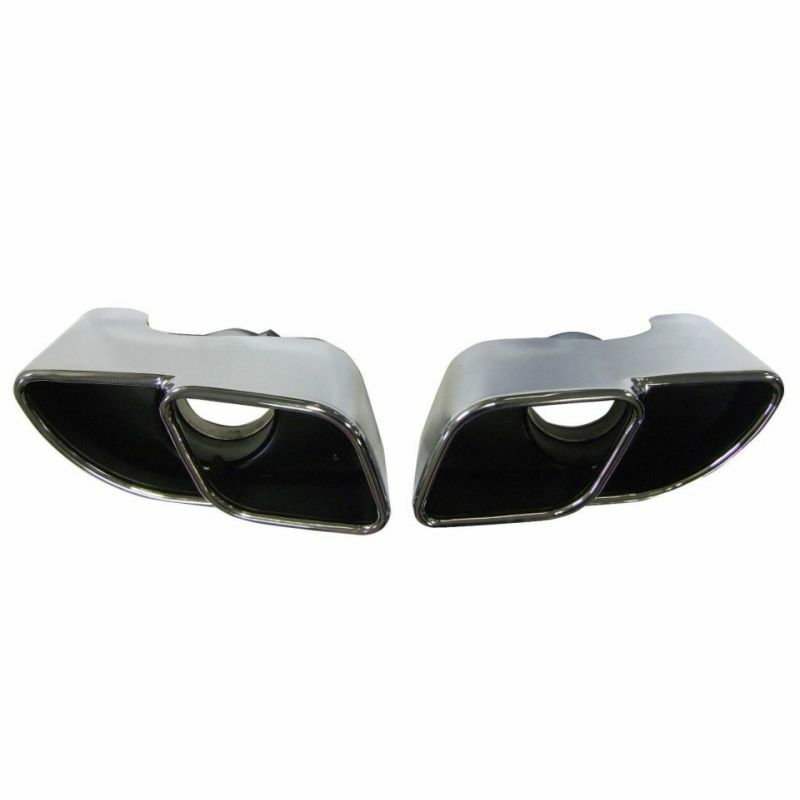 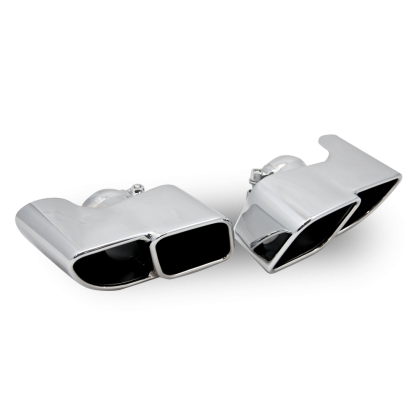 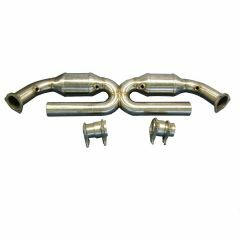 These are screw style tailpipes and they bear the following dimensions.